In response to recommendations made by the pressure injury working group, supported by the Expert Advisory Panel on Long-term Care, our government is making it easier to access specialized long-term care equipment. More information will also be made available about the sector. An investment of more than $2.5 million was announced on March 21st, including a new agreement with the Canadian Red Cross designed to improve the quality of long-term care. “We’ll soon mark 100 years of the Canadian Red Cross involvement with community health care in Nova Scotia, which since 2005 has included materials and supplies for residents of long-term care facilities,” said Christina Baert-Wilson, senior director of Community and Health Services with the Canadian Red Cross. $1.68 million of the investment is going towards providing long-term care facilities a supply of equipment designed to prevent and manage pressure injuries. This includes special air mattresses and pressure redistribution cushions, which will now be on site ready to use, rather than having to wait for it to be shipped by the Red Cross. “We’re excited to support this additional initiative to enhance the comfort, safety and well-being of residents,” Christina Baert-Wilson added. Another $880,000 of the investment will be used to purchase 209 new ceiling lifts, which will help long-term care workers move residents more safely. 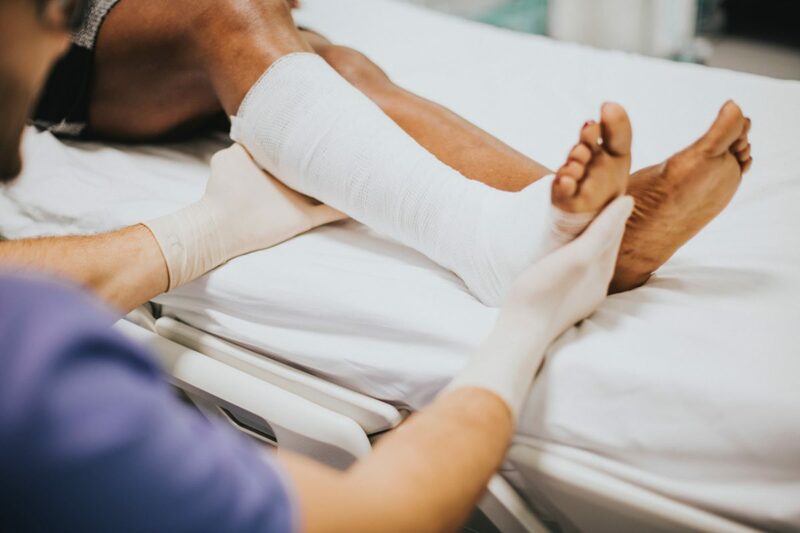 A wound care policy for long-term care has been created and shared with facilities. This is in addition to the education sessions and wound-care tool kit provided to facilities last fall. A copy of the policy is available at https://novascotia.ca/dhw/ccs/policies-standards.asp.